Camera Operator | On the Fly! 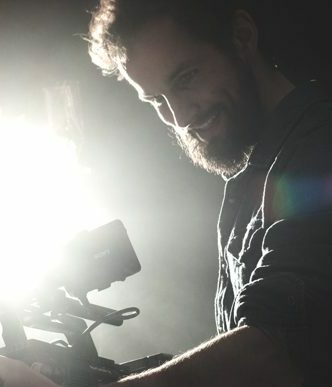 Camera Operator Amsterdam, more than 13 years of experience, serving Brands & Agencies with high-quality videography. Dedicated to capture unique moments that empower your visual communication. Crips, vibrant and cinematic images that interact with the senses of the viewer. I can arrange the right tools for the job; sliders or camera stabilization systems like gimbals or drones! I can operate any camera. Currently, the Red Dragon, Alexa Mini, Sony FS7, the Canon c300 II, and the Sony A7-series are popular for shoots. I can arrange different camera models depending on your needs! See why Powertools is #1 Google Drive extension for your business. 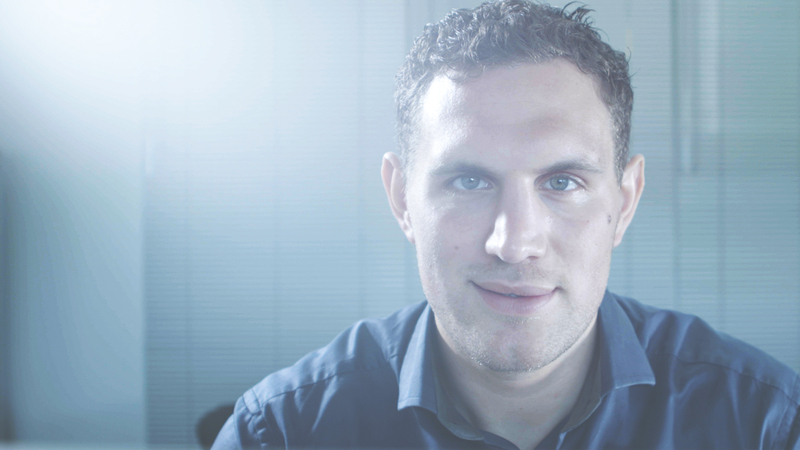 Video story about K1 Kickboxer Mark Bourti, working at PHILIPS as a Business Analyst. 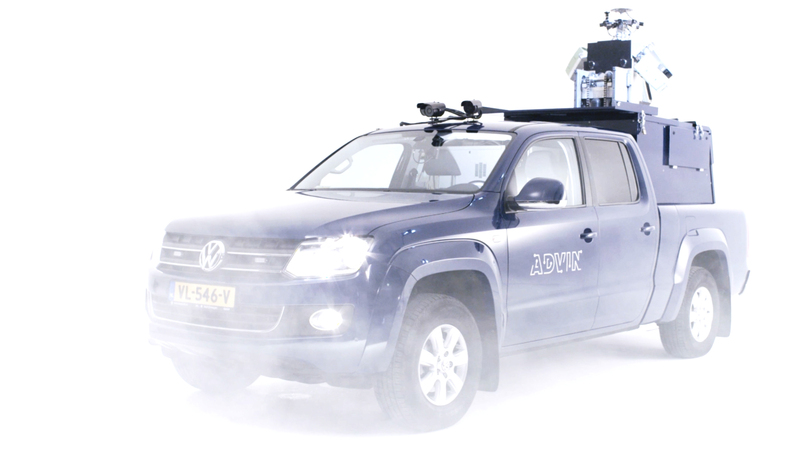 Advin 3D laserscanning to quickly scan objects, highways and offer unique time-saving products to industries and governments. A portfolio representing video projects for national and international clients. Ranging from event registrations to promotional video’s and commercials. Looking for a reliable video crew in Europe? I can arrange shoots scaling to whatever needs you might have. One, two or three camera shoot? I work with a great team of camera operators to make sure you receive sharp, colourful and creative video footage. Book Camera Operator Amsterdam. Boom, clip-on or surround microphones, pro audio operators to make sure we capture any sound necessary to build your story. Illumination is key! We make sure you look great, using several light kits for the job. Either Daylight kits, or Tungsten for this sunny feeling. We are experienced in green screen recordings or shoots that require teleprompters to support your building the story. A short selection of clients that I have served recently. Creative. Efficient. Professional. Personable. Hans and team are a delight to work with. I wouldn’t fly halfway across the world to work with anyone else. I feel lucky to have worked with Hans on the production of several corporate videos and would jump at the opportunity to do so again. Flexible, responsive, creative and highly talented, Hans becomes an integral part of the team from the word go. I look very forward to our next project together! Hans and his team pulled together a brilliant employee film for Philips, looking at the work-life balance of one of our employees in Eindhoven. He helped develop the concept as well as directed, produced and edited the film, which we used on social media channels. He is a professional and thoughtful filmmaker, very easy to work with and I enjoyed working with him enormously. Am very impressed with the film. Joost AssendelftManager | Advin B.V.
© 2019 Hans Peter Schepp - Camera Operator Amsterdam. All Rights Reserved.